Kohl’s will be offering up many of their 2018 Black Friday deals on Kohls starting at 1:01 AM EST on Monday, November 19th, and in most stores starting at 5PM on Thursday, November 22nd – Thanksgiving Day! Also, from November 19th-23rd, you will get $15 Kohl’s Cash for every $50 spent, and there will also be additional promo codes available to save you even more! Earned Kohl’s Cash will be redeemable November 24th through December 5th. Head here to view the full Kohl’s Black Friday ad. 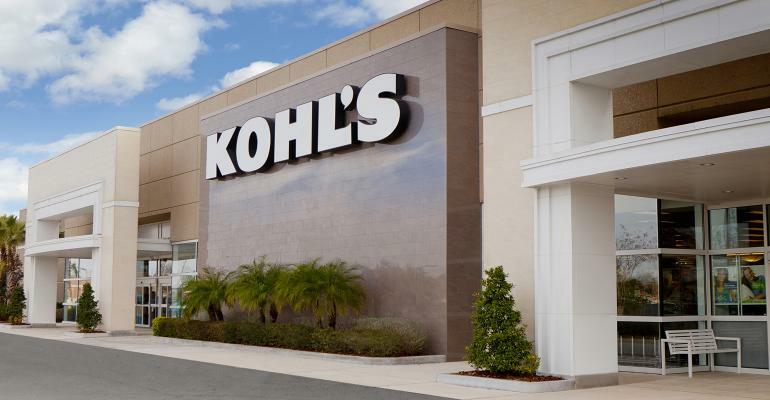 Final Cost $59.49 shipped + earn $15 Kohl’s Cash!